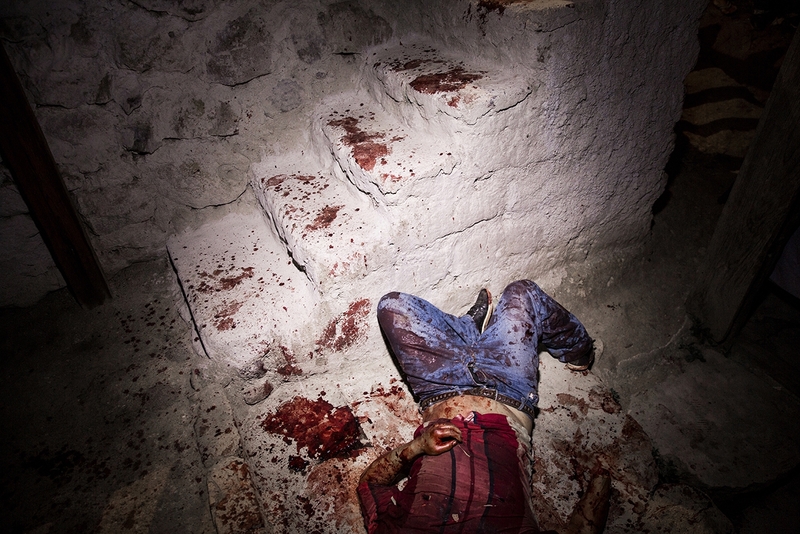 Honduras is the country with the highest number of murders per capita. 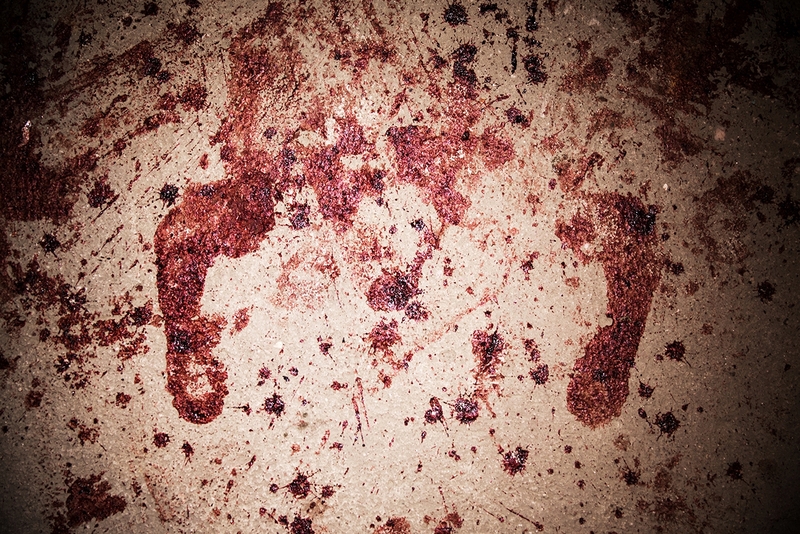 Each year more than 7,000 people are murdered. A young boy and his father were surprised by a burglar in their home. 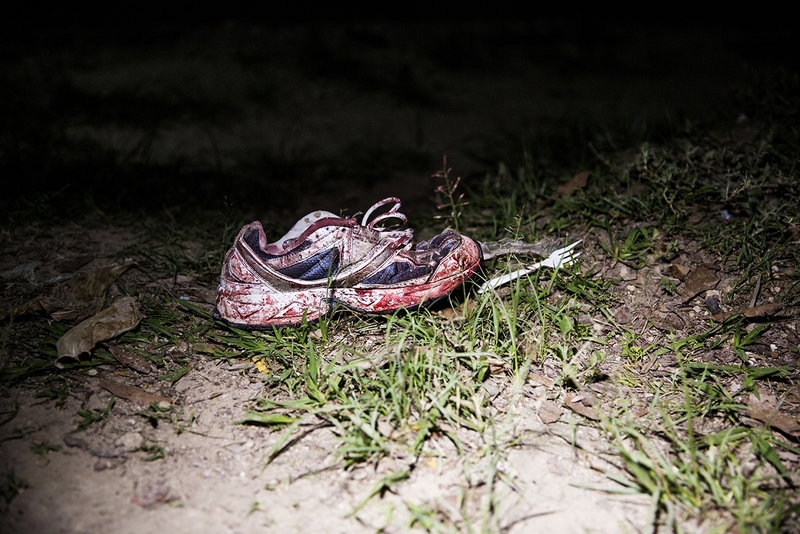 The boy was stabbed and taken to the hospital. The father managed to overpower and kill the intruder. 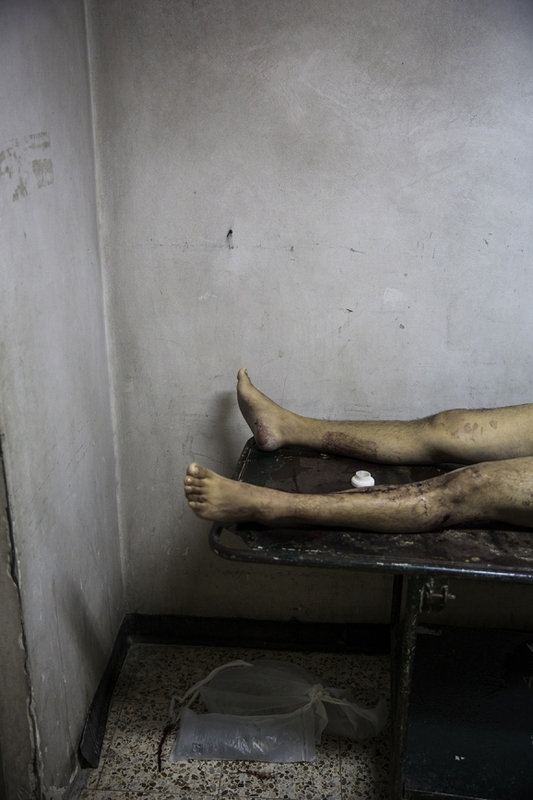 Outside the hospital morgue in the capital Tegucigalpa is a bloody bed. A man has died of his gunshot wounds and soon his relatives will come to retrieve the body. 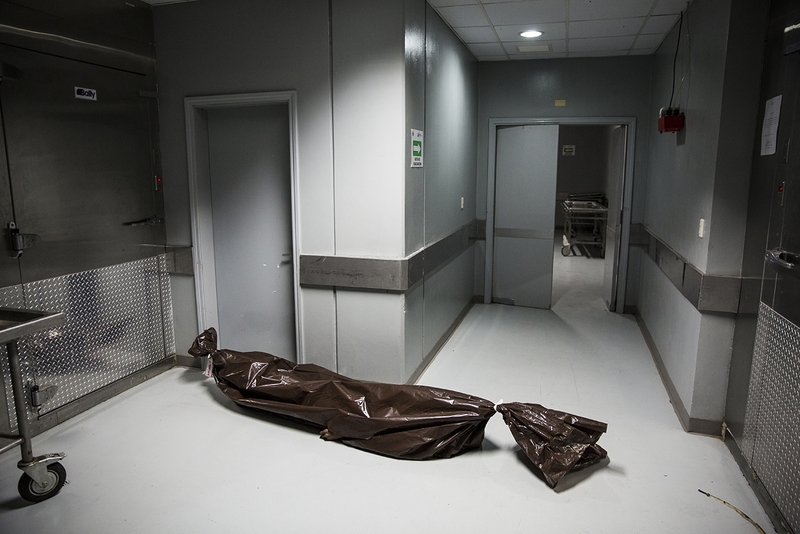 The morgue in Tegucigalpa is often full. Sometimes the staff is forced to put bodies in the corridor when the chillers are full. Most murders happening is gang-related. 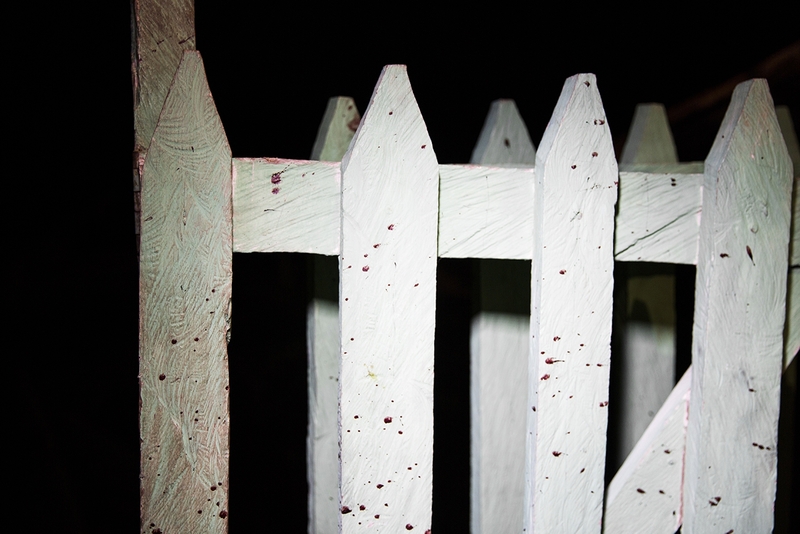 The gangs have special torture houses where they kill their victims with axes, knives and chainsaws. In Honduras 83 percent of all homicides are by firearms. Police are corrupt and very few homicides leads to trial. 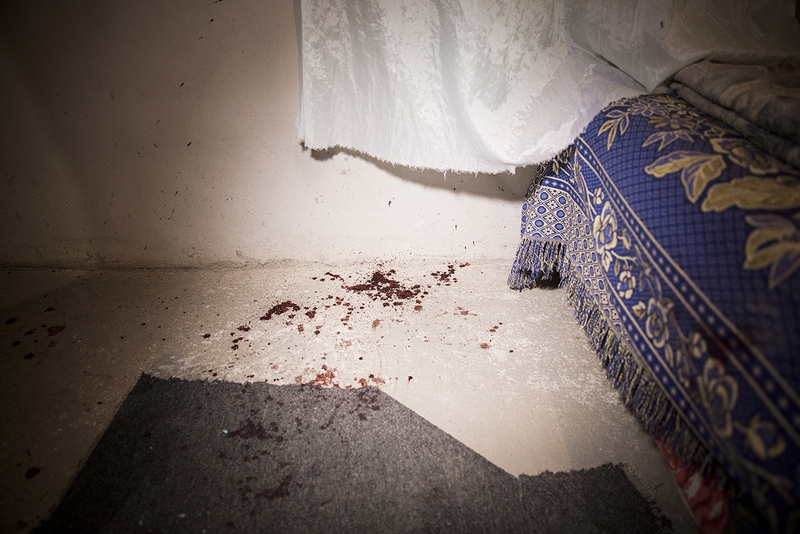 The murder rate in Honduras is almost twice as high as anywhere else i and is often called the murder capital of the world. Almost all murders are with firearms. Often the victim is terminated with at least one shot in the head. 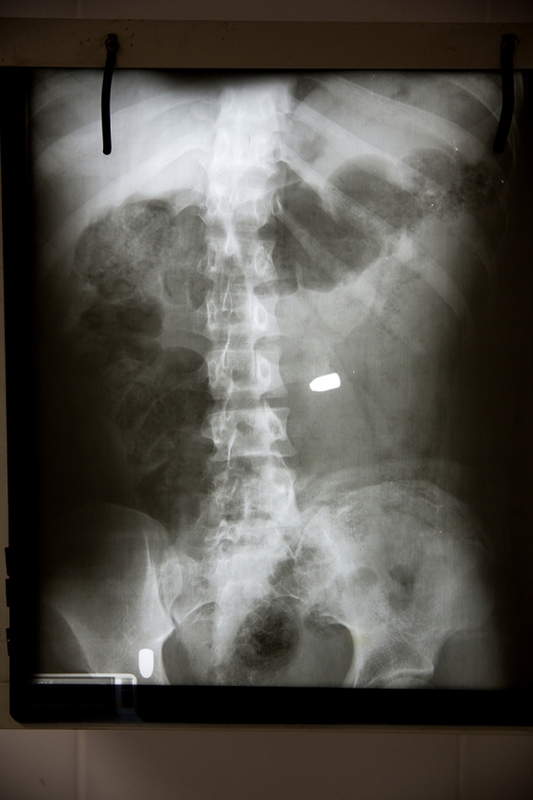 The worst case they have been involved in at the morgue in Tegucigalpa was a man who was shot with 76 bullets. A young girl is found raped and strangled. 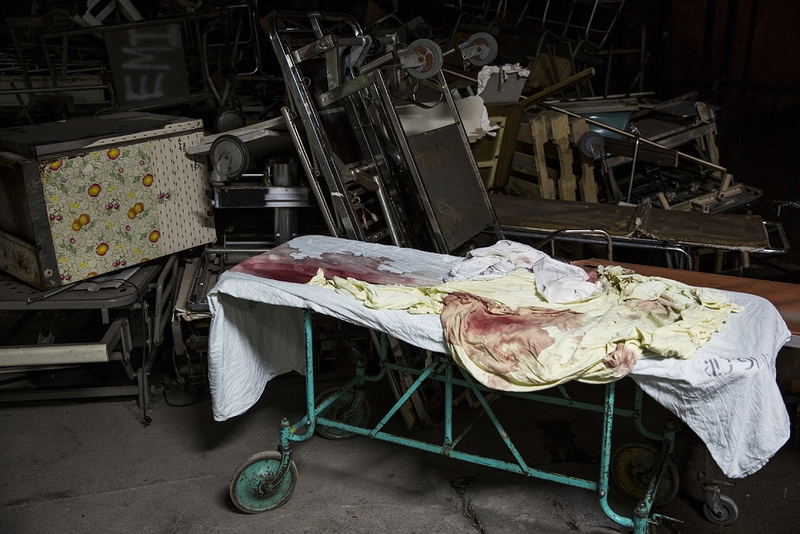 At the morgue she gets a autopsy and her clothes is photographed. A man has been killed with a machete in a luxury villa outside Tegucigalpa. There is blood all over the house. His right hand is cut of and he has cuts all over his body.